Clean up and optimize your Windows computer registry by removing old and damaged data that is slowing down your PC performance. The Windows registry is a central communication hub for your computer. 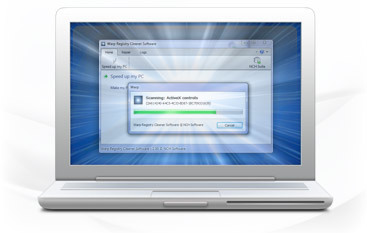 Over time, unwanted and damaged entries in the registry can slow down your computer and cause frequent error messages. 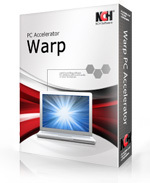 Use Warp Speed registry cleaner to have a faster, more stable system performance. Archive and compress files and folders with Express Zip File Compression Software. Recover deleted files on your hard drive or external drive Orion File Recovery Software. Easily upload and transfer files with Classic FTP File Transfer Software. Create and record discs quickly using Express Burn Disc Burning Software. Please visit our Utilities Page for more solutions.